Sel - a French term that translates to salt symbolizes our restaurant's philosophy. 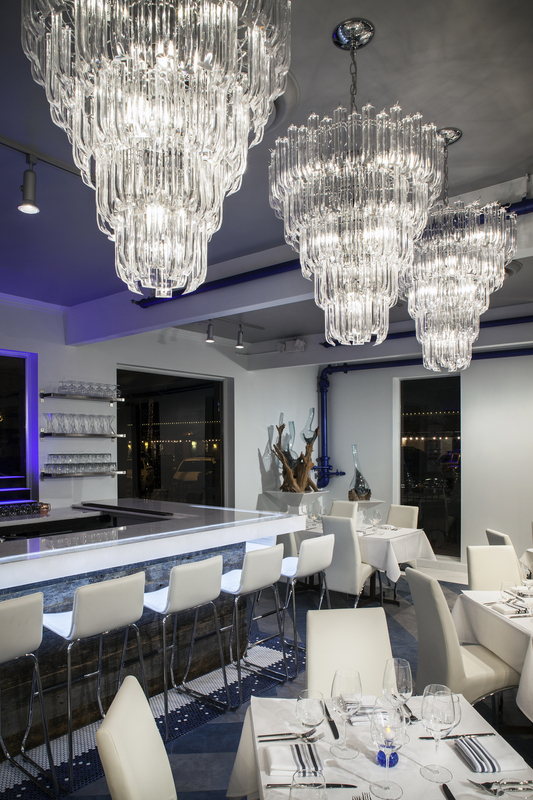 Sel is an intimate 100-seat fine dining restaurant located among the art galleries and shops of Main Street in Old Town Scottsdale, in the heart of the Arts District at 7044 E Main St. (between N. Marshall Way and N. Goldwater Blvd). Family owned and operated, Chef Branden Levine serves up a creative 4-course prix fixe dinner featuring a progressive contemporary American cuisine which boasts of broad, sophisticated, bold flavors that is sure to make your dinner experience an unforgettable night, (all dishes are also available a la carte). The menu changes every few weeks based on what is the freshest seasonal ingredients available in the market, sourcing it from local producers and purveyors when possible. The top-notch food is complimented by a select list of fine wine, liquor, craft beers and well-crafted artisan cocktails. We invite you to experience Sel. We are located at 7044 East Main St. Scottsdale AZ 85251. Street parking is available along Main St. There is also a free 200-car parking structure within a short walking distance to Sel located on N Marshall Way between Main St. and 1st St. To get to the parking structure from Sel, proceed towards N Marshall Way and turn right. The entrance to West Main St. Plaza Public Parking is an immediate right after you make the turn on N Marshall Way. Birthdays, holidays, or you just want to show someone that you are thinking of them, let them know how special they are by giving them a Sel gift card. Click on image below to get started. For general reservations, please call us at 480.949.6296 or via the OpenTable link. Limited inside seating available and cannot be guaranteed. For parties 5 or more, please contact the restaurant directly. We are located at 7044 East Main St. Scottsdale AZ 85251 between N Goldwater Blvd and North Marshall Way. You can reach us by calling 480.949.6296 or by emailing us at sel@selrestaurant.com. Please call us at 480.949.6296 or email us at sel@selrestaurant.com to let us help you plan your next private party, corporate function or group event.